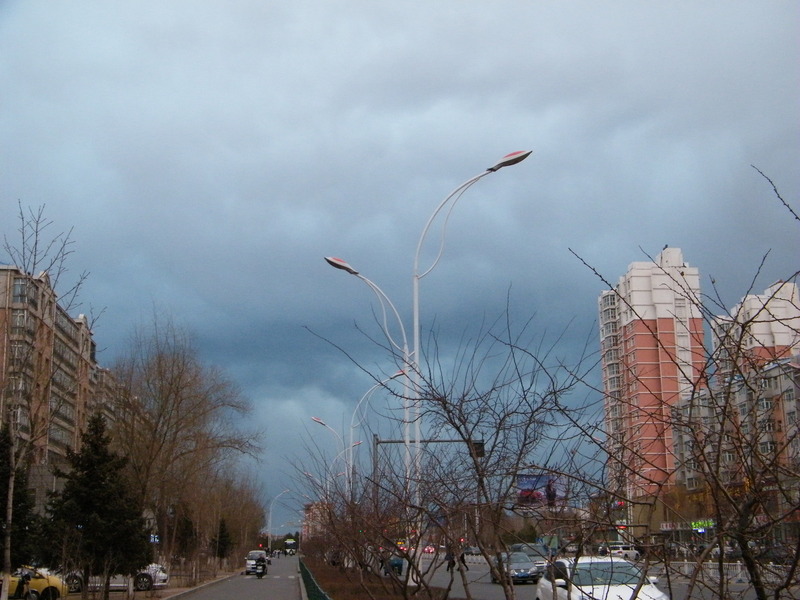 a cloudy sky after sandstorm. a rain brewing. here is benzrad’s routine jog view near QRRS front square.